A.C.T. 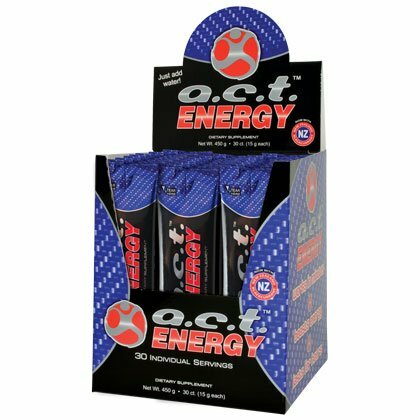 Energy On-The-Go provides you with an advanced, all-natural energy boost that will last for hours in a convenient stick pack. Advanced Cellular Therapy is what A.C.T.TM stands for. A.C.T. Energy On-The-Go drinks balance a proprietary combination of highly-effective, all natural ingredients that work together on the cellular level. The result, a powerful mental and physical boost that you will start to feel working in just minutes and that will last for hours. 1 Box of A.C.T. Original On-The-Go Pouches (30 stick packs).